Top Row from Left: Henry Clarke, Rene Gruau, Marilyn Monroe, David Downton, Chat Noir. Row 2: Romeo and Juliet, Swan Lake, New York. 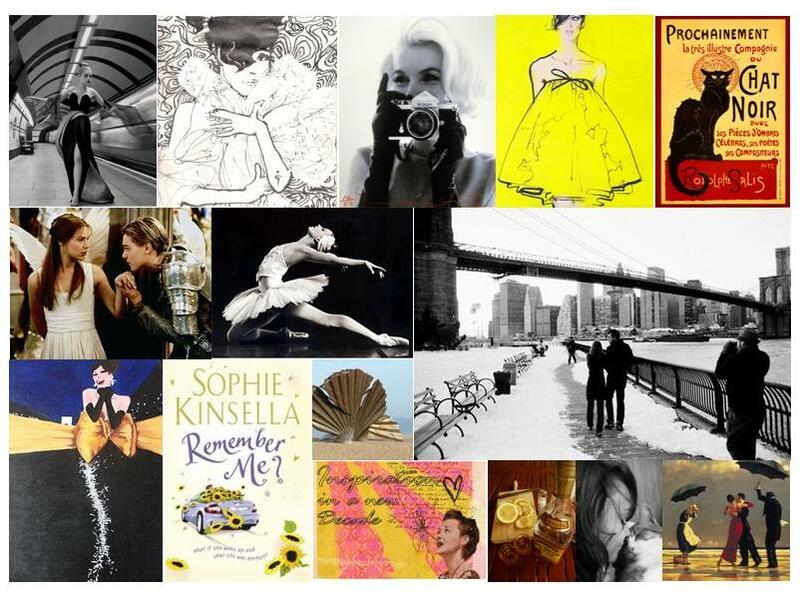 Row 3: Rene Gruau, Sophie Kinsella, Aldeburgh, Inspiration in a new decade, Tequila, Family, Jack Vettriano.